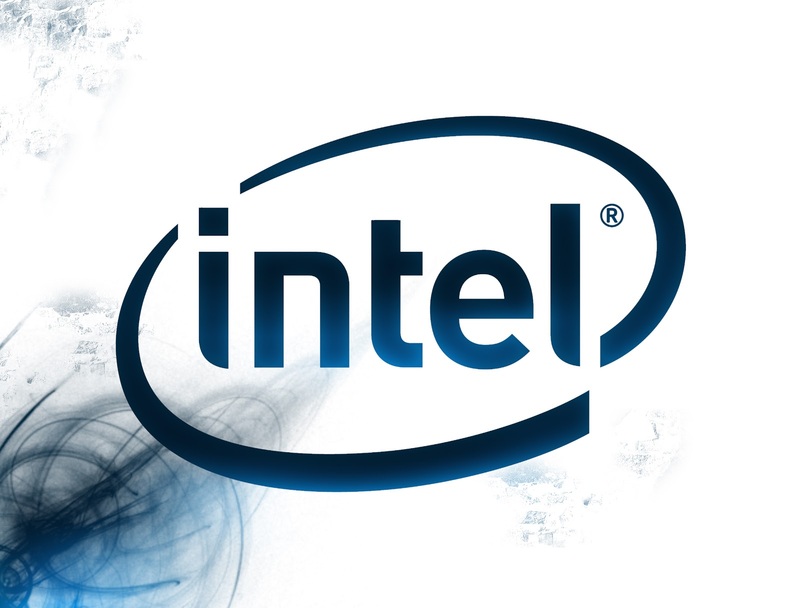 Intel has launched the preview of his new Trojan for mobile applications, App Tool Porter. This tool converts the code iOS to HTML5 ... and making the iPhone and iPad apps compatible with all devices on the market. As specified in the technical documentation, it is question of a partial compatibility with many frameworks not yet supported. However, Intel ensures that its solution based on several open source projects such as the Clang front-end and JQuery Mobile library, supports thousands of programming interfaces. Models and views generated in Xcode Interface Builder are translated into a set of HTML added CSS. Xcode all files (. Xib) are optimized for their Microsoft Visual Studio 2012. It is also a great gift for the interoperability of mobile applications ... and a stab in the back of Apple, which has native apps iOS spine of its mobile business.